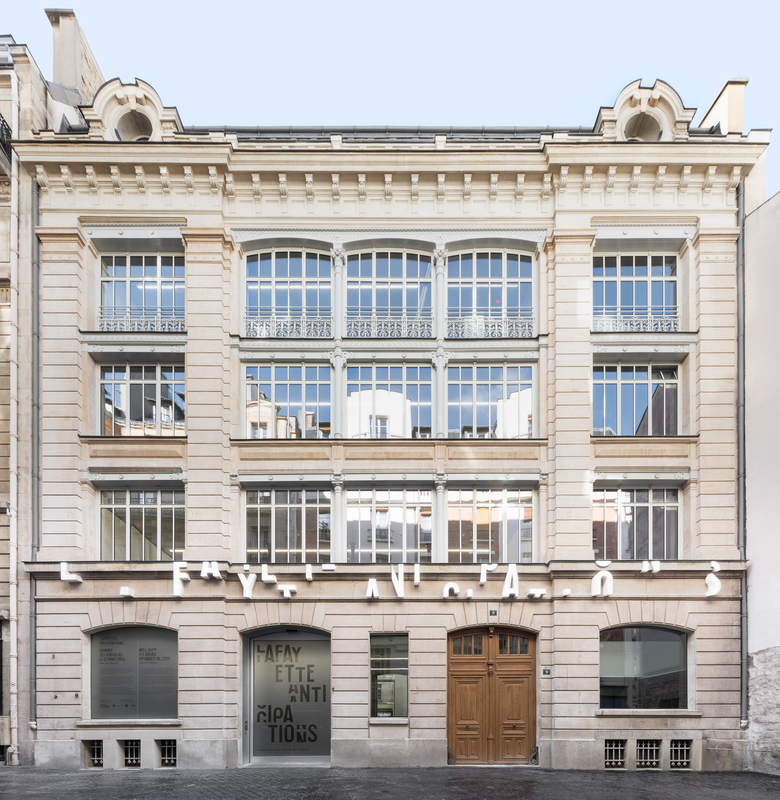 Lafayette Anticipations, a new contemporary art foundation housed in a refurbished 19th century industrial building, has been awarded a prestigious French architecture prize, the Equerre d'argent - Prix spécial du jury. Eckersley O’Callaghan provided structural and facade engineering services for the project, which is located in the Marais district of Paris. The building includes a central steel-framed ‘exhibition tower’ 18 metres tall, with a unique system of four moveable floors. It opened to the public in March 2018.